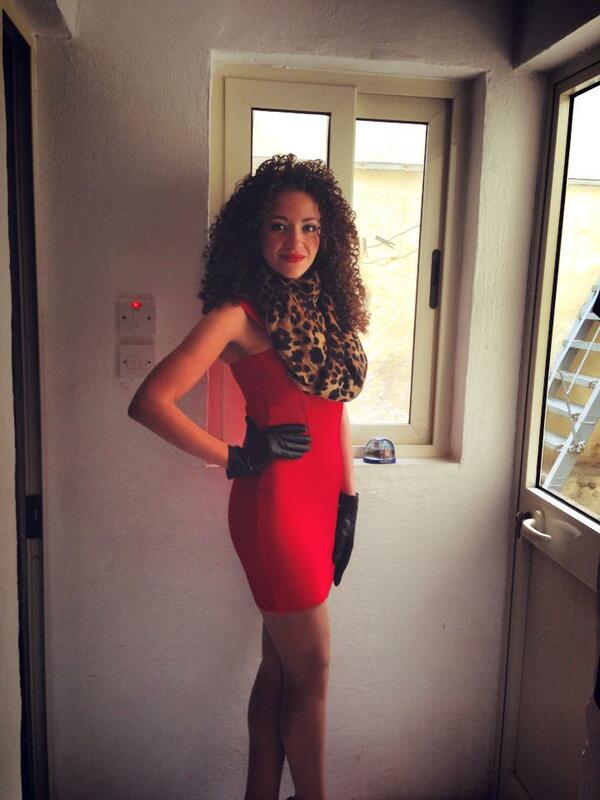 Jade Cini, the most beautiful Miss Malta ever??? I recently happened to come across an article where I saw this beautiful girl’s pic..!!! I got mesmerized by her expressive eyes and her beautiful hair. 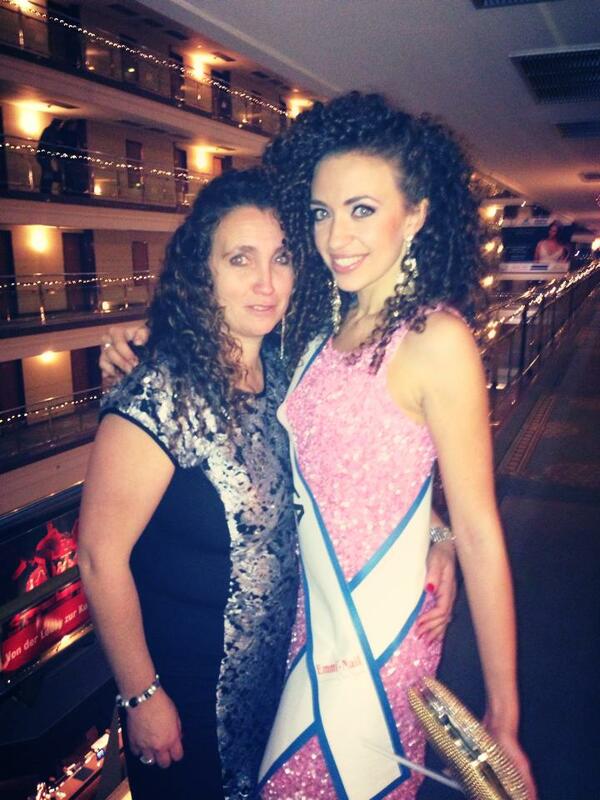 Googled her out and got to know that she is Jade Cini, who represented Malta in Miss Intercontinental 2013. I have come across many girls who represented Malta in many beauty pageants, but Jade was in a different league altogether. She simply just stuns you and left you jaw dropped. I got to know that she couldn’t place in Top 15 of Miss Intercontinetal, however, that doesn’t take away the fact that she was one of the best face out there and deserved to place in Top 15. I would definitely recommend this girl to go ahead and participate in Miss Malta World pageant and and represent the beautiful country of Malta in Miss World, where she can easily stand out due to her beauty and charming personality. From our interaction with the other girls in Miss Intercontinental, we got to know that she was very down to earth and never hesitated helping her friends…!!! This is the qualities that Julia Morley, Chairman of Miss World, loves in any girl. I believe that she will definitely go down as one of the best representatives of Malta ever. It is to be noted that Malta placed only once as a semifinalists in Miss World, that is in 1969; Mary Brincat who placed in Top 10. The question is not whether she will be second Miss Malta to place at Miss World, but whether she will participate in Miss Malta World?? If she does, then I bet she will emerge out as a winner. Her eyes and her hairs are enough to make her a stand out. Her divine beauty can’t be ignored at all…!!! Roopa Khurana bags the title of People’s Choice for Best Miss India 2013..!!! We haven’t done anything to pic..!! You can visit our source: https://www.facebook.com/photo.php?fbid=10152156061881202&set=a.10150284958381202.375436.735481201&type=1&theater . 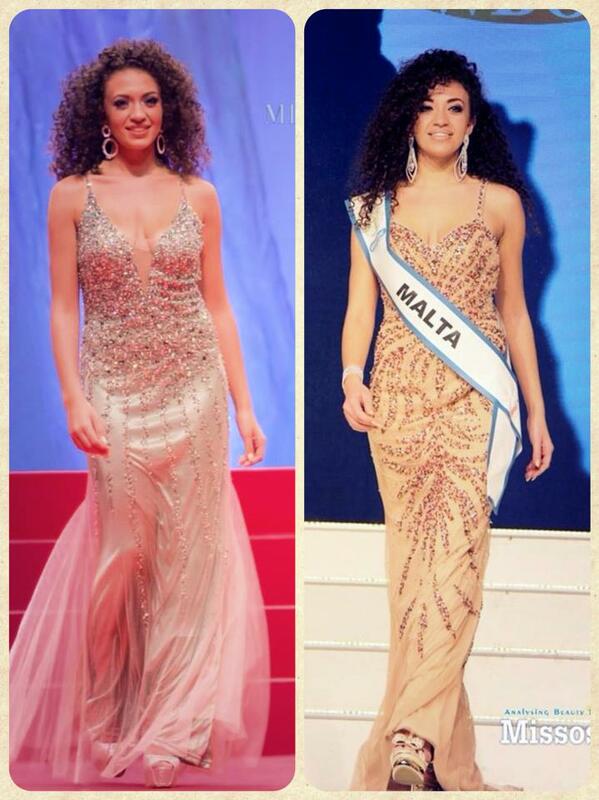 From: The Great Pageant Community Reply-To: The Great Pageant Community Date: Tue, 31 Dec 2013 13:13:59 +0000 To: JJ Chircop Subject: [New comment] Jade Cini, the most beautiful Miss Malta ever??? We no way believe in taking away the credit of anyone..! !